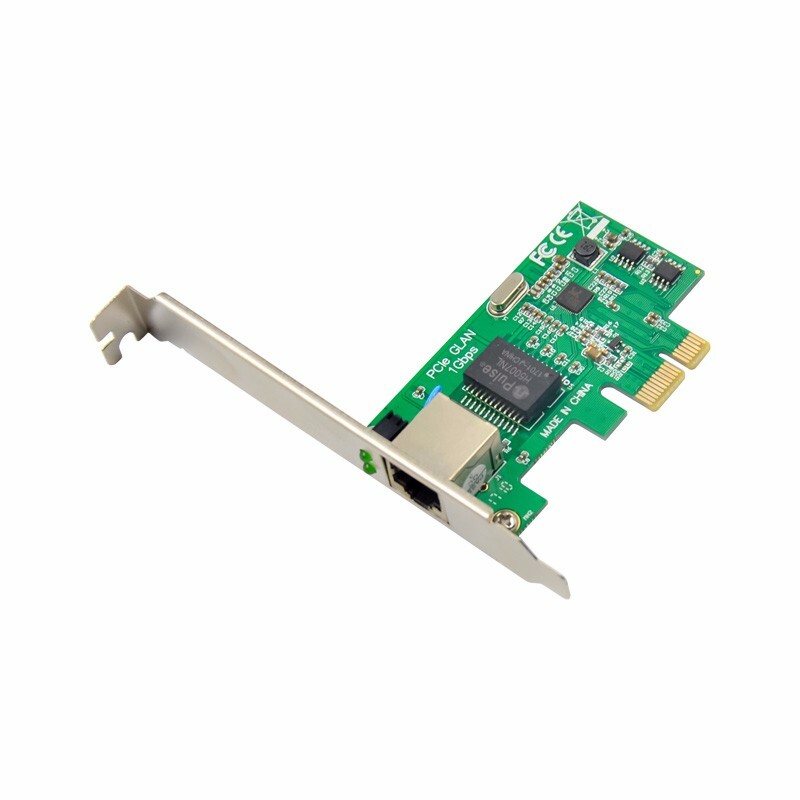 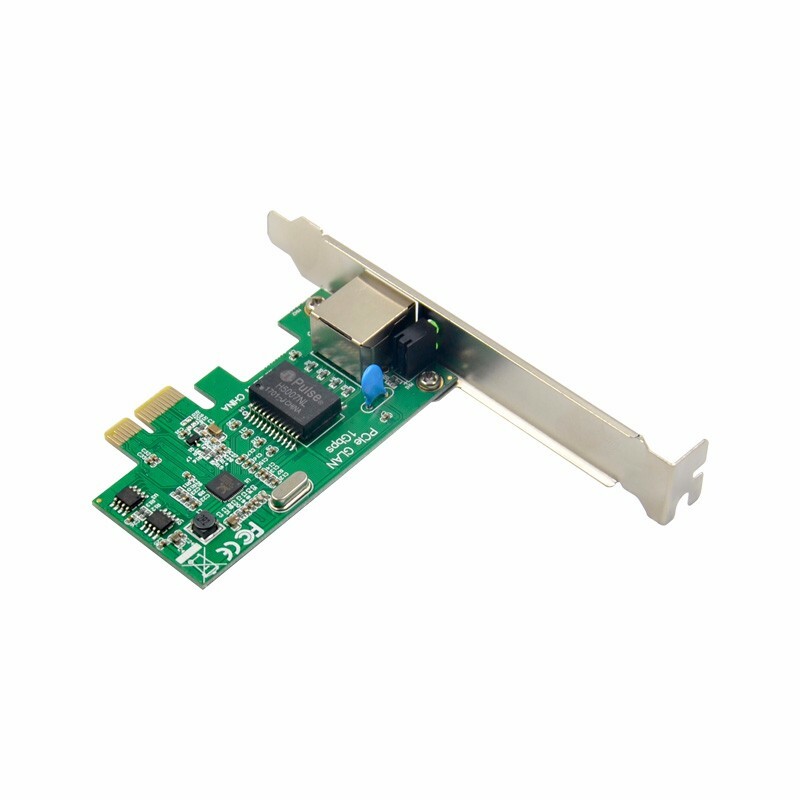 The Gigabit Ethernet adapter card is based on the Raychem RTL8168E chipset developed by the Gigabit Ethernet PCI Express x1 desktop-type electrical port adapter card. 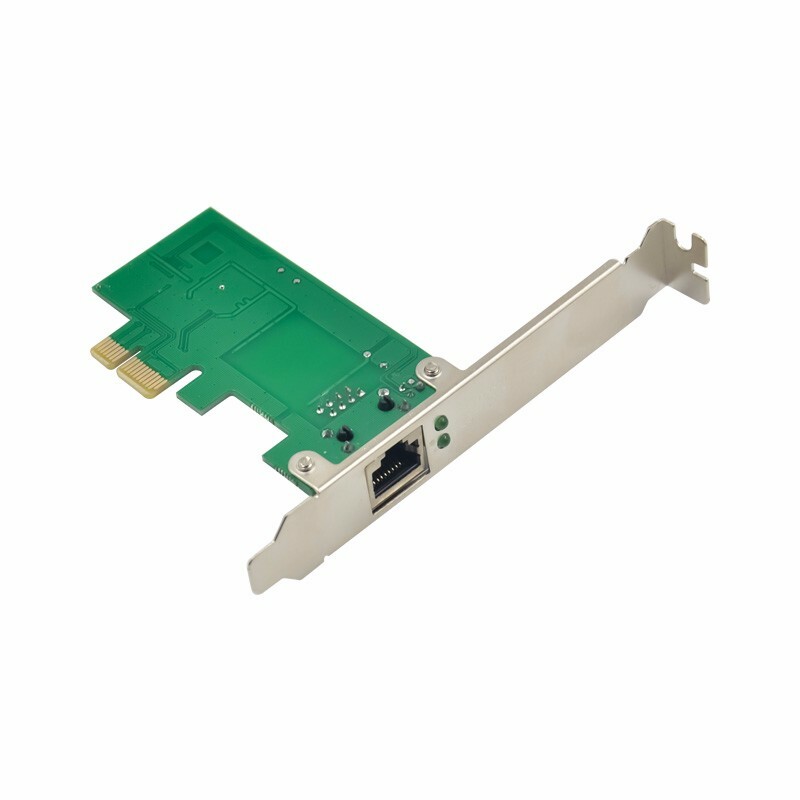 provide high-speed transmission over CAT 5 UTP cable or CAT 3 UTP (10 Mbps) cable. 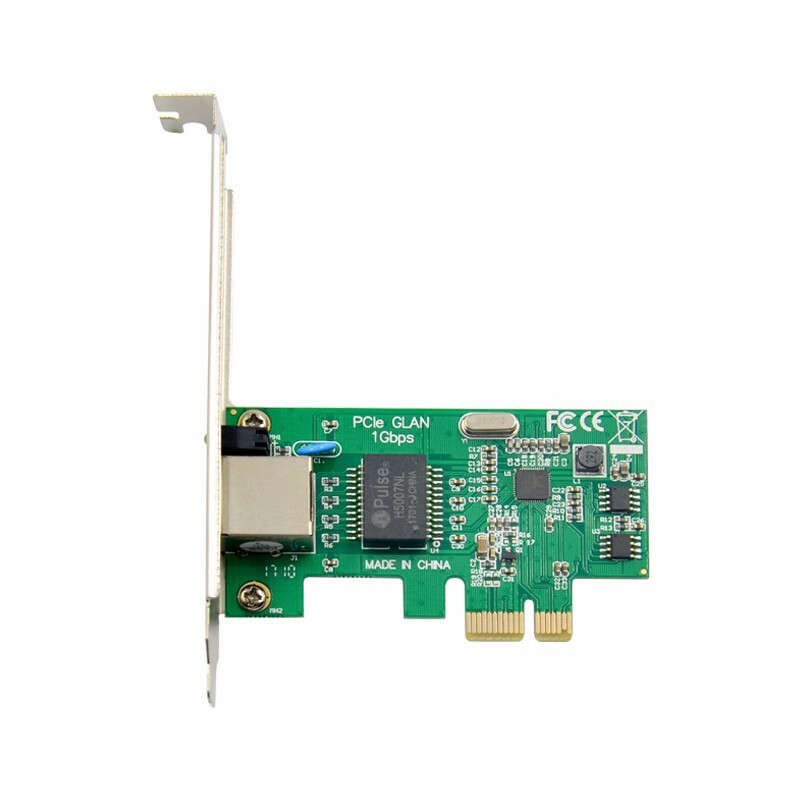 providing powerful transmission and reception at high speeds.